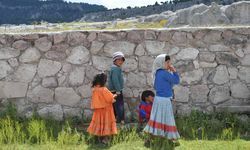 Northern Mexico might have something of a dodgy reputation right now, but there are parts well worth exploring and Copper Canyon is definitely one of them. 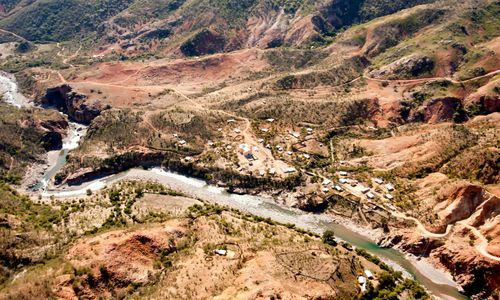 Fairly well unknown compared to its more famous American counterpart, the Copper Canyon is actually four times larger than the Grand Canyon, boasting canyons up to 1000ft deeper, and over 200 gorges totalling almost 1000 miles in length. Not bad for something most people have never even heard of - perhaps testament to the American art of self-promotion. 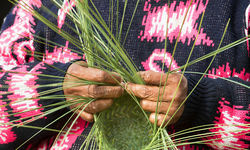 Still, if it means the Copper Canyon is something of a hidden gem, so much the better. 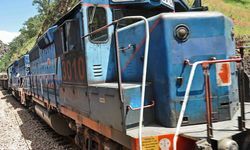 A ride on the Chihuahua al Pacifico railway is one of the highlights of the area. 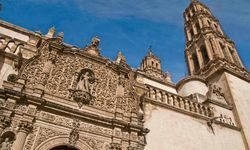 Starting in the town of Los Mochis on the Sea of Cortez, the Chepe, as it's known locally, winds its way up through the Sierra Madre Mountains to Chihuahua and beyond to El Paso in Texas. 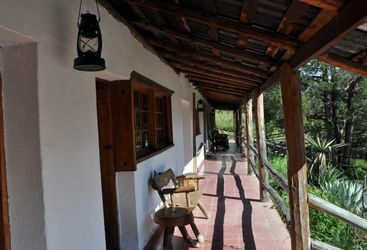 Fortunately, you don't have to spend days doing the whole thing, but a day spent travelling between El Fuerte and Posadas Barrancas is a day well spent. 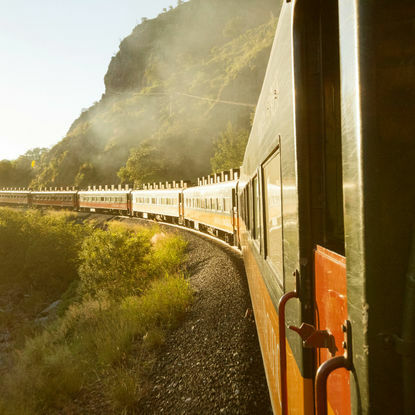 There are a staggering 87 tunnels to pass through and some 37 bridges to cross on the six hour journey, which is undoubtedly one of the finest train rides in the Western Hemisphere, if not the world. Turn after turn the scenery becomes more and more impressive as you delve further into the country. 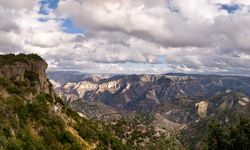 After a couple of nights at Posadas Barrancas on the rim of the Canyon - where you're unlikely to ever wake up to such a spectacular view as the one from the rooms at the Hotel Mirador - head down to the sleepy town of Batopilas for a taste of true Mexican cowboy country. There wasn't even a road down to the town 20 years ago, so it's safe to say this place is still very much off the beaten track. 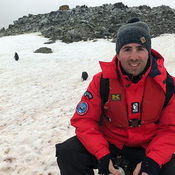 And if that isn't intrepid enough, Original Travel can arrange hikes through the extensive valley system and expeditions on horseback lasting from a day to a week. 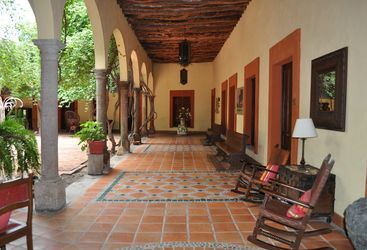 Copper Canyon tours combine perfectly with a stay at one of the luxurious hotels on the Baja Peninsula, just a short hop across the Sea of Cortez. 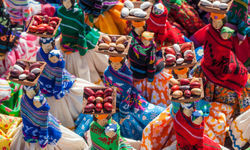 Take a ride on one of the world's most mesmerising train journeys stretching from Los Mochis on the Pacific Coast all the way to the highlands of Chihuahua. Sit back, relax and take in 387 miles of epic scenery. 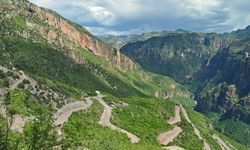 That's 39 bridges, 86 tunnels and panoramas of Mexico's wild west; vertical pine forest, giant cacti, dizzying ledges and towering mountain peaks. Take a trip to Recohuata Hot Springs for a rejuvenating scenic soak in the wilderness; dip into crystal clear pools of varying temperatures and enjoy remote canyon vistas. 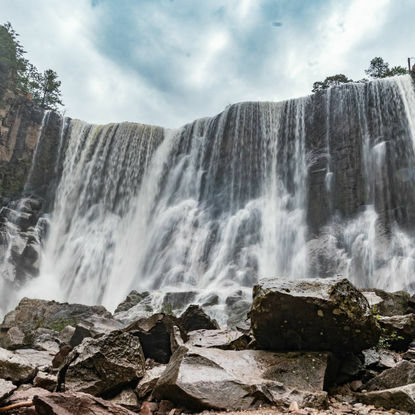 Continue on to the picturesque Cusarere Falls where you can get up close to the billowing spray. To round off the experience, climb through the forest to investigate ancient cave dwellings and enjoy staggering mesa views. 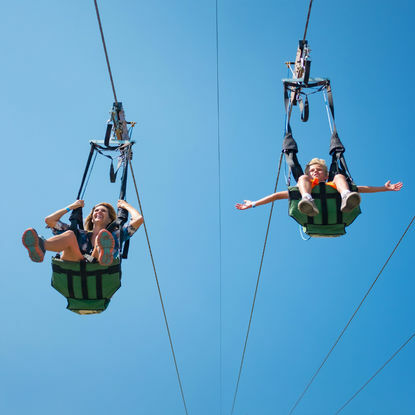 Get your kicks with an adrenaline-pumping adventure: the world's longest zipline. Glide over the canyon and its vast abyss, taking in its awesome size from hair-raising heights. 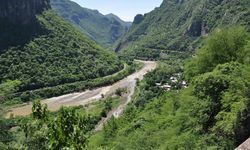 Alternatively, the views of Copper Canyon are equally magnificent from a scenic aerial car ride or along the many cycle trails scattered throughout. 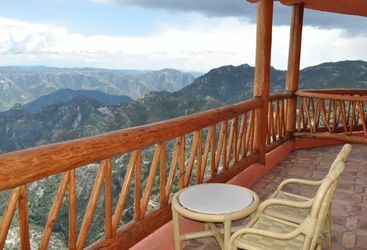 My highlight: Literally hanging on the edge of the Copper Canyon, the location of the Mirador Hotel is nothing short of spectacular.